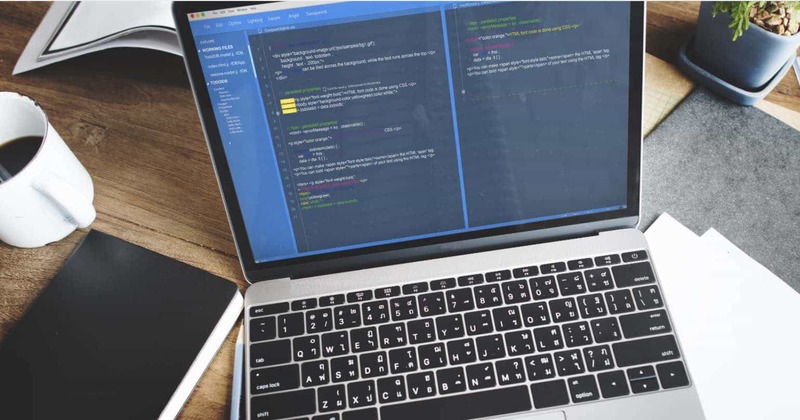 Do you really need to hide the files or folders from someone? 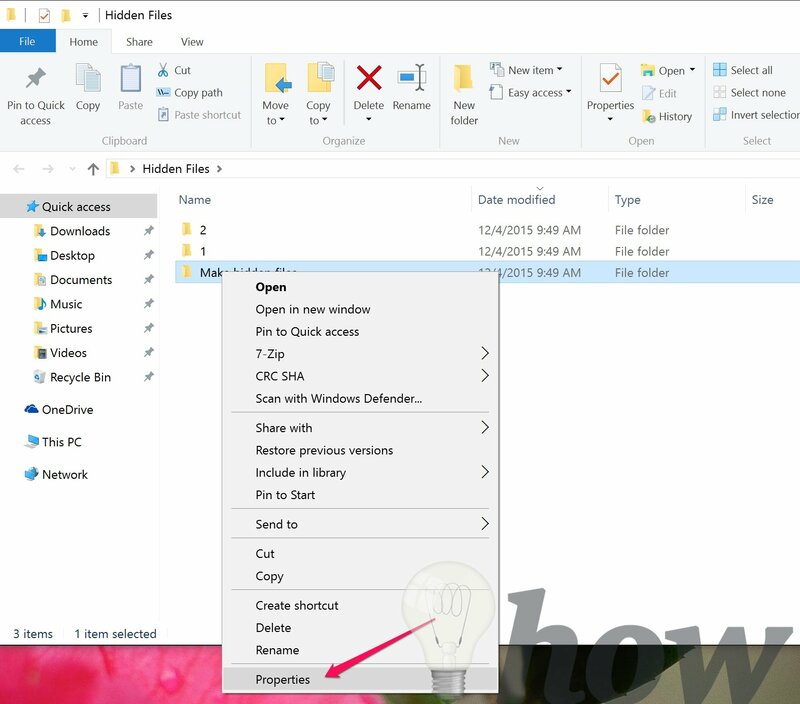 For that, you need to work with among the Windows function called as hidden files and folders. 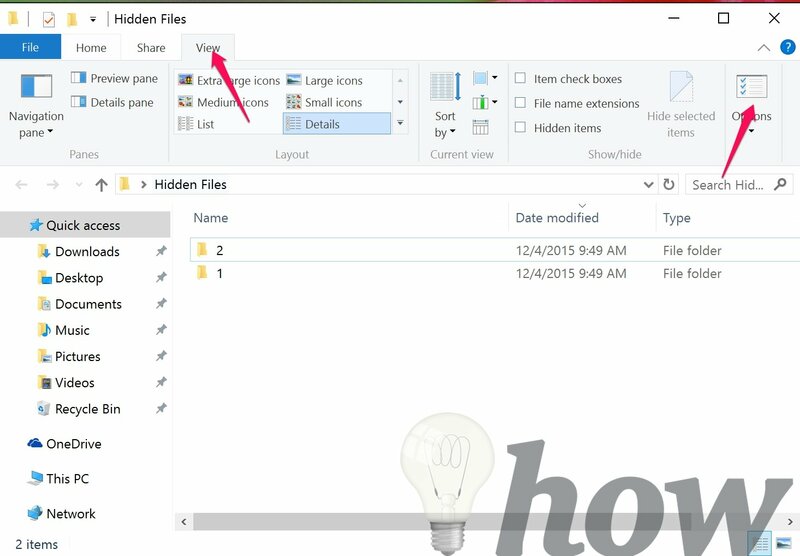 To show/hide the files and folders in Windows 10, you can use the methods introduced below. 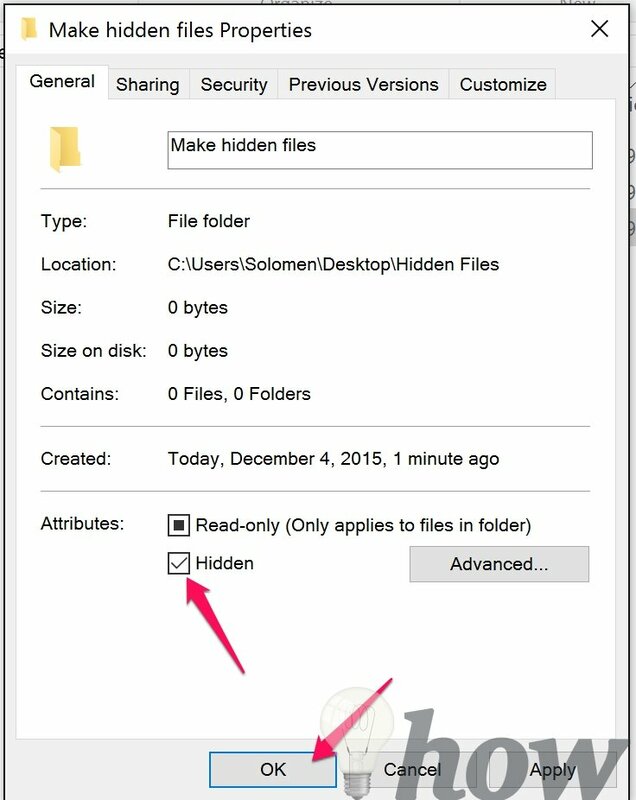 What are Hidden Files & Folders? 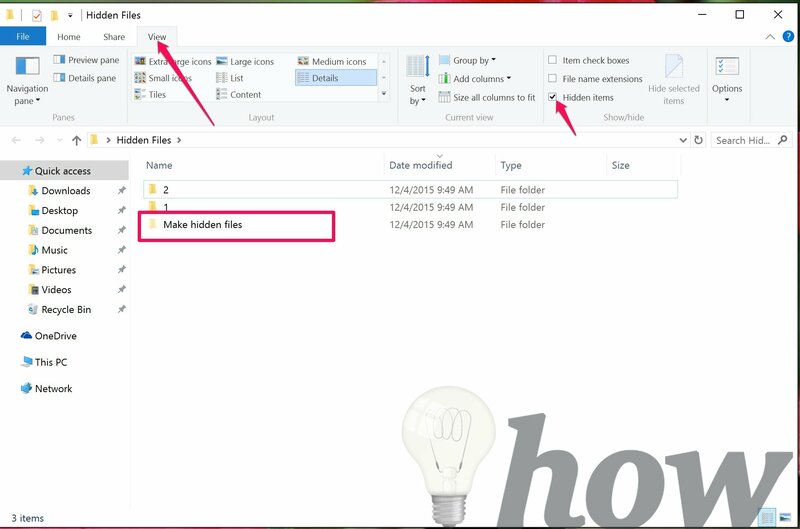 The hidden files or folder are the data which stay on your computer or laptop but does not seem if you find it. 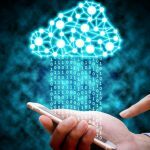 It is generally used to avoid an unapproved user to see or customize your files and to avoid from removing your essential data unintentionally. 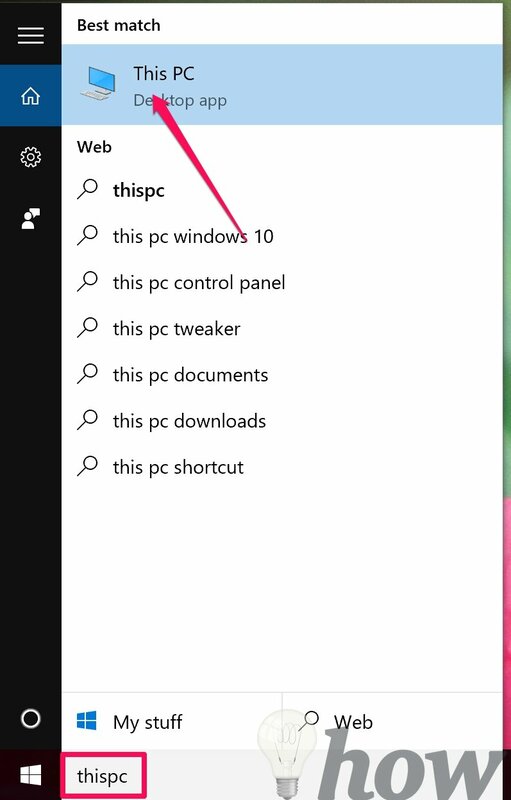 Step 1: At the Desktop interface, open This PC icon or you also type “This PC” at Search Box, and select the This PC option. 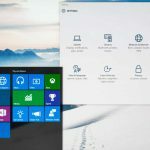 Tricks: If you don’t see the This PC icon, please check this post out: How to add This PC icon on Windows 10. In that guide, you can also show other icons including Network, Recycle Bin, My Document, etc. Step 2: Then, click on View tab >> Choose Show/Hide in the menu >> Check the box Hidden items. 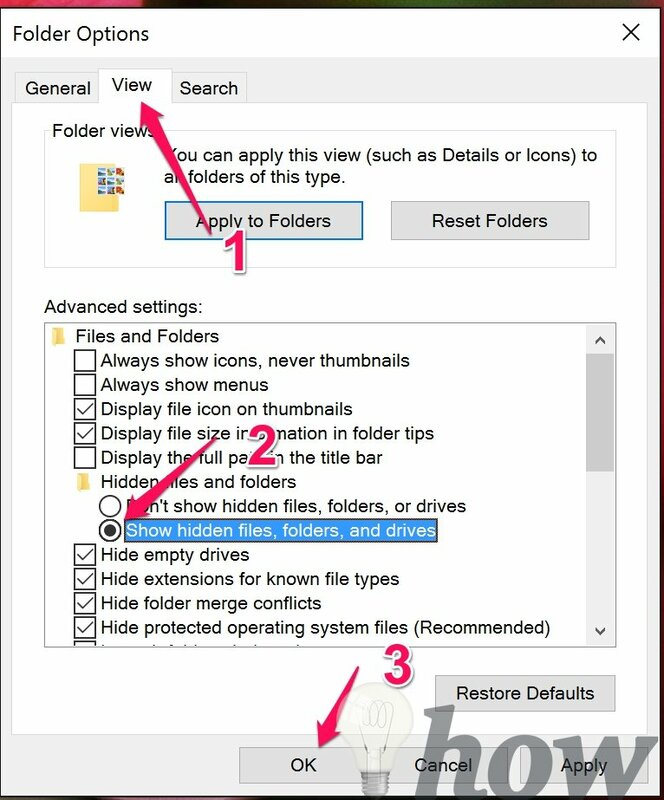 Just check or uncheck the box Hidden items to show/hide the files or folders. Step 2: Click on Options from Ribbon View bar. Step 3: A new window appears, select the View tab >> Check the box Show hidden files, folders, and dives. Then, click on OK to show the the files. 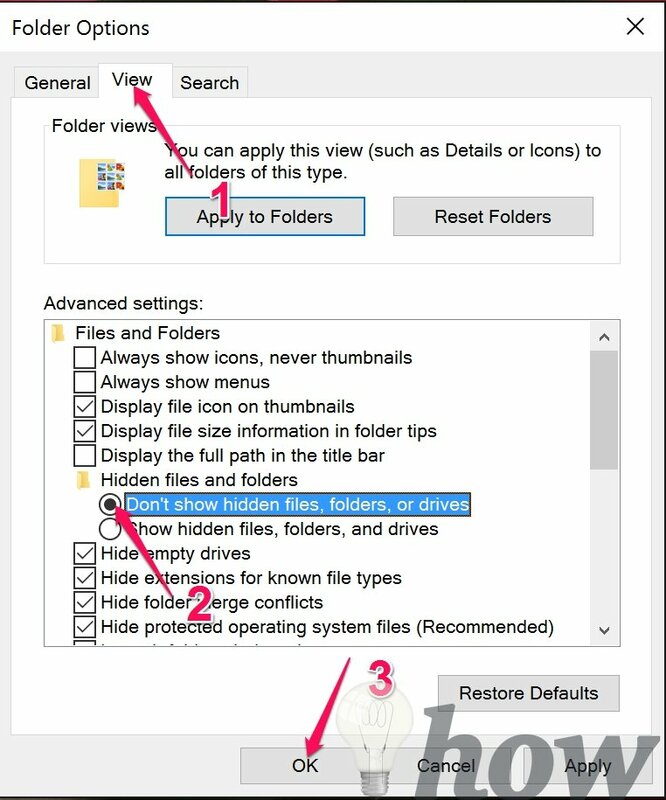 To hide files or folder, just check Don’t show hidden files, folders, or drives >> Click on OK to save. Now, you will be able to see all the files or folders which are hidden within that particular folder. Just click-right on the file or folder, and select the Properties option. Check the box Hidden at General tab >> Click on OK to save.